In nearly every neighborhood in Cape Cod you will find at least one home that features Renewal by Andersen® products. Travel through Hyannis, Falmouth, Sandwich, Provincetown, and the surrounding towns, and you will see evidence of The Renewal Difference throughout, from beautiful Andersen® windows in dozens of styles, to sleek, eye-catching patio doors. To save you the hassle of traveling through neighborhoods to see our work, we’ve compiled this gallery of projects we’ve performed on the Cape. Our windows and patio doors grace some of the most beautiful homes in Cape Cod, and here you can see the styles and types that we can fit to your home. 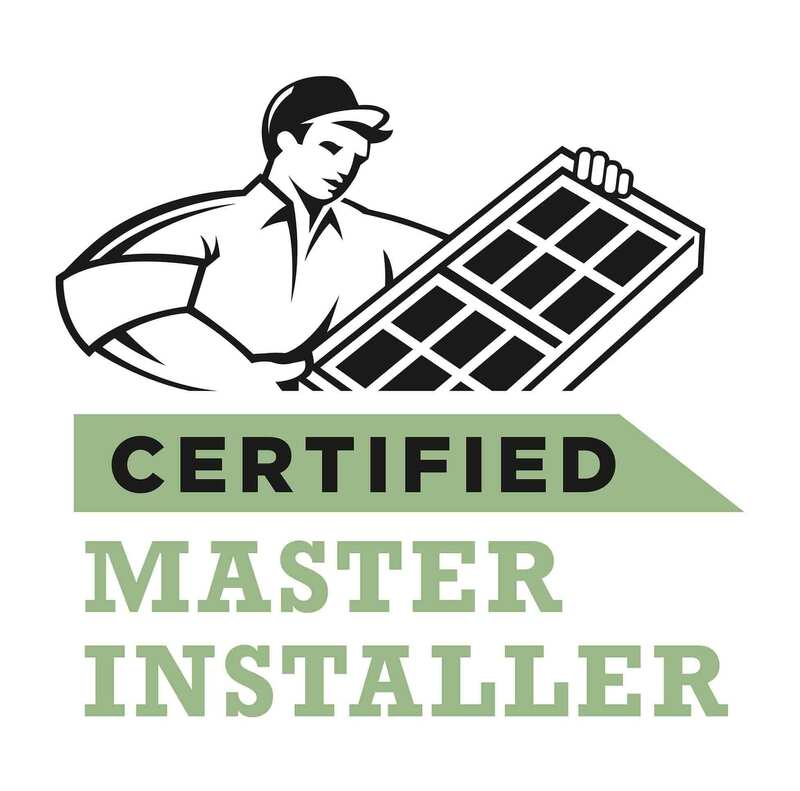 Don’t trust your home windows to under-qualified, over-priced contractors. Renewal by Andersen® of Cape Cod is the leading expert in replacement windows in Cape and the surrounding areas. 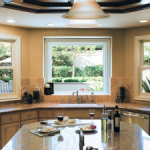 Call us today at (508)-936-1171 to schedule your free, no obligation consultation on replacement windows in Cape Cod. Looking for a Good Deal? When you avail Windows and Door Repair, the next service you will avail will be absolutely free!